Make delicious roasts and braises with this rustic, vintage-inspired roasting pan. 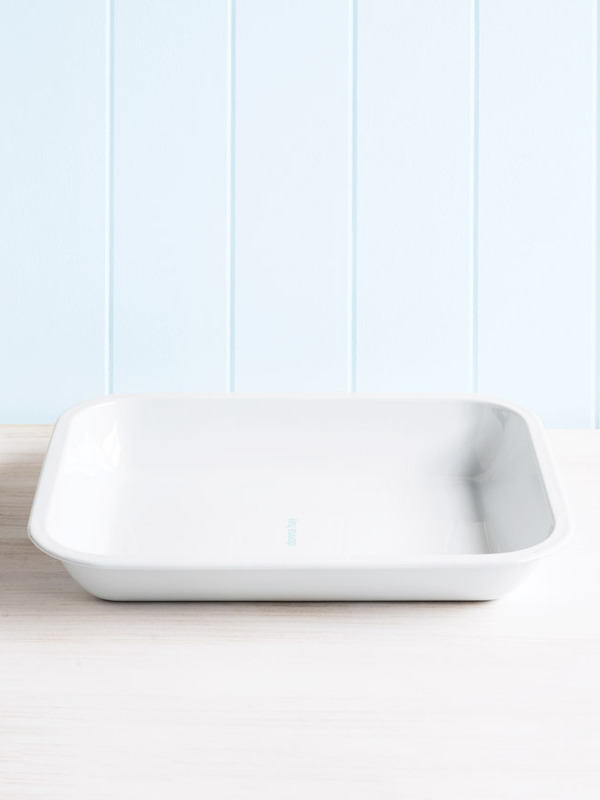 The pan is perfect for oven-to-table serving. The roasting pan measures 33cm x 29cm x 5cm. 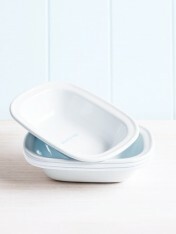 The enamel is dishwasher safe and heatproof up to 270°C (530°F). 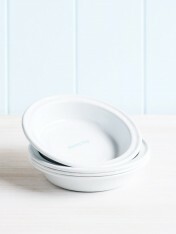 Enamelware is made by fusing glass onto heavy-gauge steel, it makes for strong cookware. 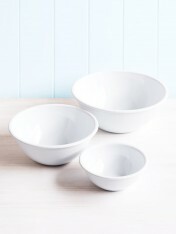 Although durable, the enamelware has been designed with a rustic aesthetic and, as such, there are small inconsistencies in the paint and a few imperfections. We feel this adds to the beauty of the pieces and you will grow to love any chips and scratches in the enamelware that appear from daily use. 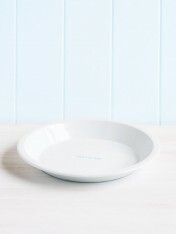 To take extra care of your enamelware, be sure to keep it away from other metals and hand-wash in warm, soapy water. Dry immediately.